Families will also only be able to designate one property as their principal residence in any given year. Additionally, the federal government is adopting measures to prevent would-be buyers from taking on mortgages they wouldn't be able to afford should the interest rate increase or their income decline. Morneau said the government will be forcing lenders to apply a more rigorous mortgage stress test to all insured mortgages, effective Oct. 17. "Many middle-class families looking to buy their first home see prices climbing, often out of their reach. 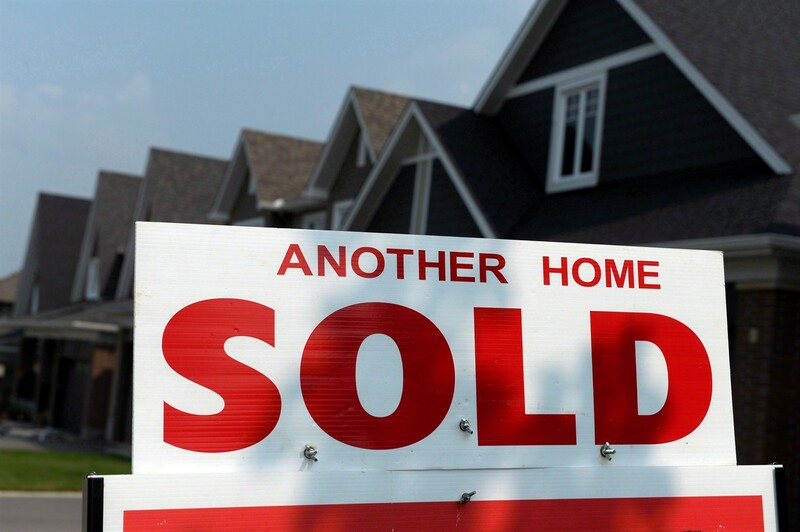 Some are taking on high levels of debt in a rush to buy before it's too late," Morneau said. "What we're doing today is we are making sure that Canadians take on mortgages that they can afford." The new stress test won't be applied to existing mortgages, he added. The federal government is also continuing to work on its national housing strategy, which was launched to address affordability issues across the country. Morneau said Ottawa can't manage prices on its own, but "does have a role in ensuring that housing markets are stable and functioning efficiently." The minister said he believes the housing market is currently sound overall.